When you choose to store with Storage Xxtra, we guarantee your rate will stay the same for your first year. Read on to learn more about our great services! 50% Off 1st Month's Rent on Select Units! 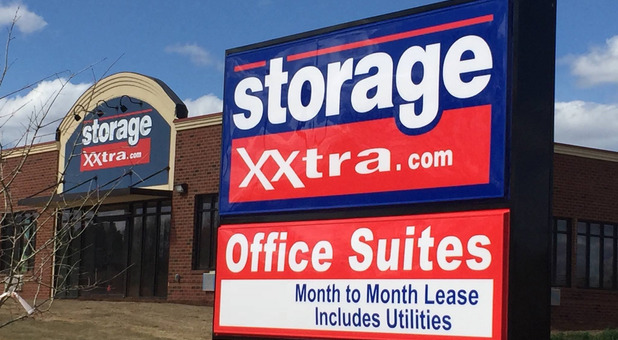 Storage Xxtra offers affordable, secure, and convenient service to all of our customers, and we guarantee that when you choose us you’ll be completely satisfied with your decision. With facilities throughout Georgia, we’re confident that you’ll find a Storage Xxtra near you. Plus, with packing and moving supplies available at each location, we provide everything you need for your move! We understand that affordability, convenience, and security are very important to our customers. That is why each Storage Xxtra facility is equipped to meet those requirements and exceed your expectations. 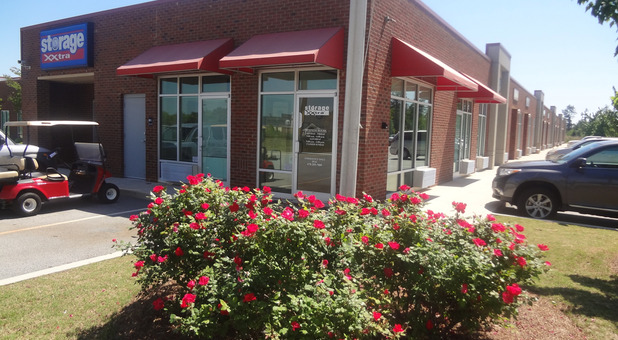 We offer month-to-month leases, military discounts, easy storage unit access, video surveillance, pest control, and much more! Customers can take advantage of our business options and moving supplies. Office suites are available with storage combinations, and we even have conference rooms at most properties. Purchase packing supplies such as boxes, mattress covers, and cylinder locks from our office. Give us a call today and let us take the stress out of your next move!